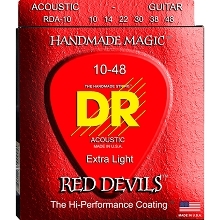 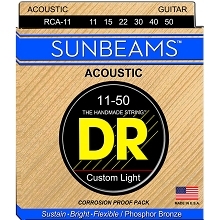 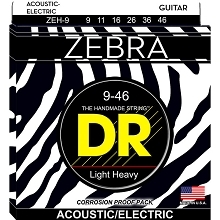 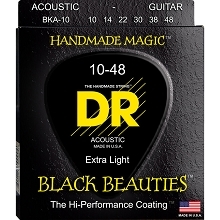 DR Veritas strings should be in a completely new category of long lasting acoustic guitar strings that last up to four times longer than traditional strings. 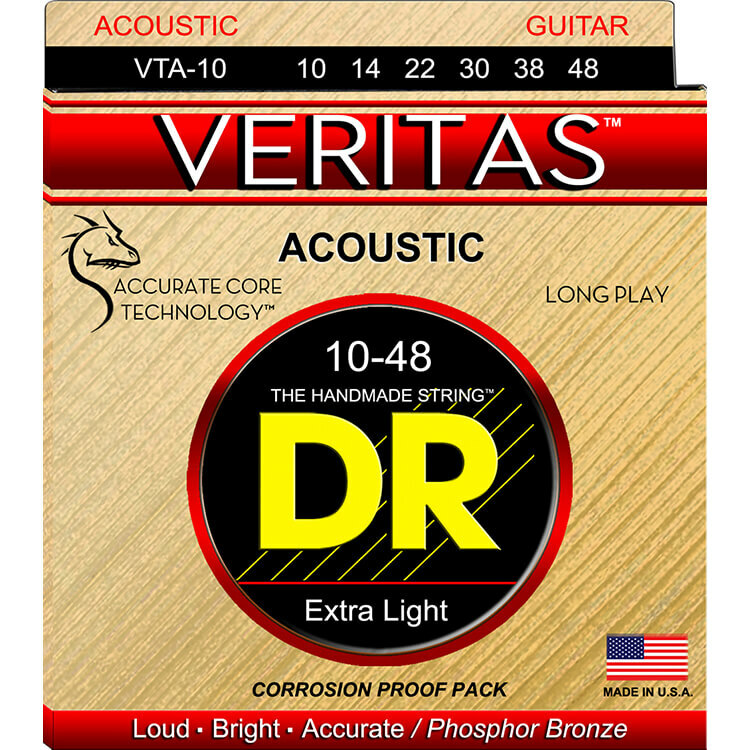 DR Veritas strings use Accurate Core Technology (ACT). The ACT core is the heart of DR Veritas strings. The Accurate Core Technology core wire is recognized as the foundation for rich tone, accuracy of intonation, and durability. 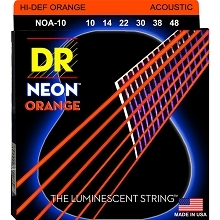 ACT was developed to reinforce the core wire and ensure a perfect string along the entire length of the core. 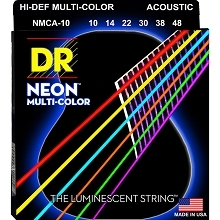 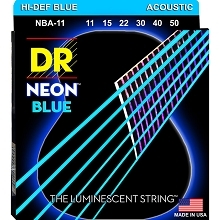 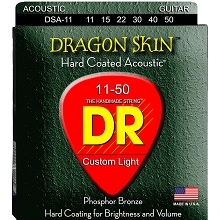 DR Veritas strings last up to 4 times longer, stable and hold tune, accurate intonation, and a rich tone. DR Veritas strings are on a Accurate Core Technology Round core.